A & A Bumper and After Market Auto Body Parts is a professional auto body parts company providing Springfield, Missouri with outstanding service and top quality product in the auto parts industry. 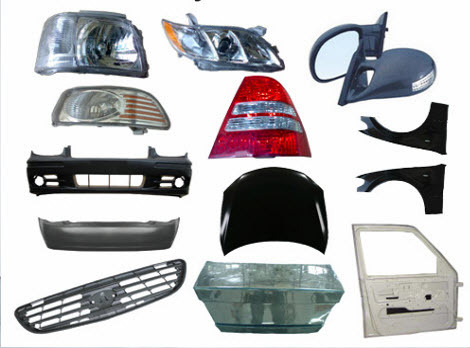 A & A Bumper and After Market Auto Body Parts specializes in buying and selling everything from body panels, partial panels, fenders, bumpers, step bumpers, grills, headlights, condensers, fan assemblies, radiators, auto air conditioners, wheels, mirrors, window regulators, lamps, gears, gas tanks and truck accessories. If there is an auto part you are searching for, you can guarantee that A & A Bumper and After Market Auto Body Parts will have what it is you are in need of. Anyone who has ever been in a fender bender knows it’s no fun, although minimal damage is usually done in these minor automobile accidents, it can be difficult to get your car looking new again. Finding the exact part you need for your specific year of automobile can be challenging. A & A Bumper and After Market Auto Body Parts guarantees that you will find what you are looking for at our shop. Do not get discouraged when searching for the perfect part for your automobile, contact A & A Bumper and After Market Auto Body Parts today. The perfect upgrade for your automobile can drastically change the look of your automobile, giving it the look you have always dreamed of. 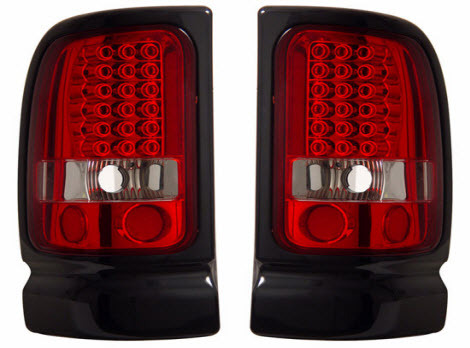 A & A Bumper and After Market Auto Body Parts has every auto parts upgrade you could imagine. 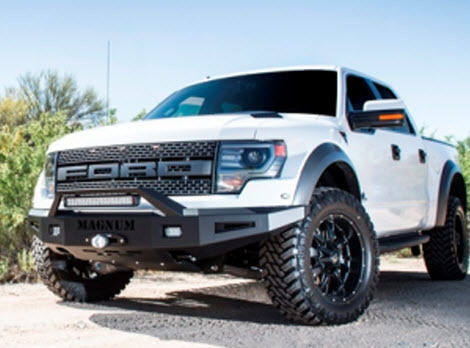 Whether you are looking for a new set of wheels, accessories or step bumpers, our shop is the place to find what you are looking for. Upgrading your vehicle has never been easier with all of the options to choose from at A & A Bumper and After Market Auto Body Parts. A & A Bumper and After Market Auto Body Parts will provide you with the best customer service available, assisting you in finding any auto part you are searching for. A & A Bumper and After Market Auto Body Parts is fully licensed and insured, providing you with top quality auto parts at a competitive price. No matter the year, make and model of your automobile, A & A Bumper and After Market Auto Body Parts will have what you are in need of. Look no further than A & A Bumper and After Market Auto Body Parts for excellent customer service, an endless inventory of quality auto body parts and the best prices in town. Contact us today to discuss your truck and auto body part needs! Always been a pleasure dealing with A&A Bumpers & Aftermarket Auto Body Parts! If you are looking for great service and great prices I would highly recommend you give them a call. Copyright © 2014 AA Bumper. All rights reserved.